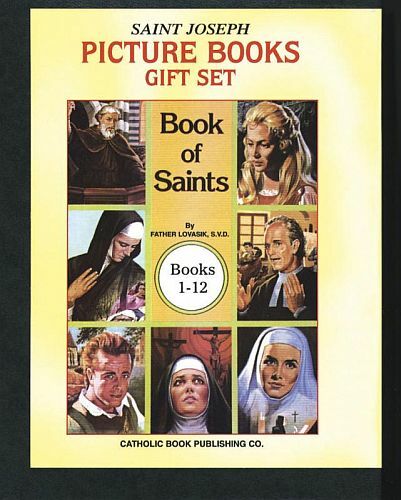 This set includes all of the 12 Books of Saints from the St Joseph picture books collection including well known like St Patrick and many more. 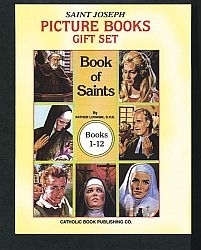 This would be a nice gift for a First Communion gift. Includes a sturdy storage case. Size: 7.7" x 2" x 6"